Construction industries face an ongoing challenge of maintaining, rehabilitating, expanding and constructing using innovative method. 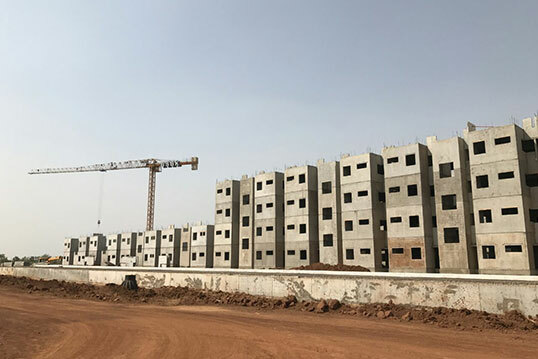 The new approach to construct a building and infrastructure has been to perform faster construction in order to save money and increase quality of work. 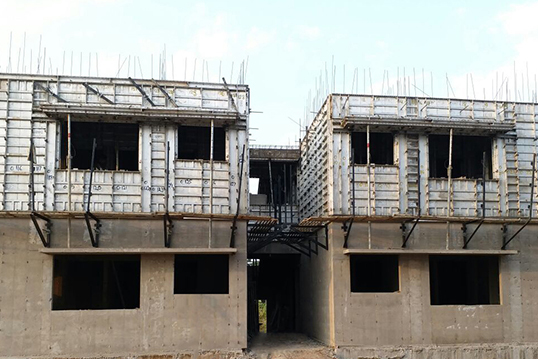 One of the key failures of project delivery is inefficient and ineffective methods and practices, therefore BSBK forayed into the field of rapid construction technology using Pre-cast and Monolithic construction method for delivering projects in a quality manner and on time.